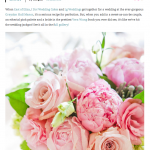 Here’s another stunning wedding published today on Style Me Pretty. How excited am I for Heather and James’ wedding in a couple of weeks? SUPER excited. 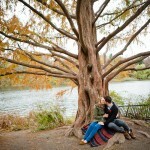 Here are a few of my favourites from their High Park engagement session last fall! 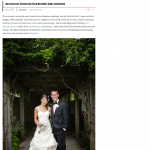 © 2019 Lg Weddings – Toronto Wedding Photography Blog|P4 Photo Blog by NetRivet, Inc.